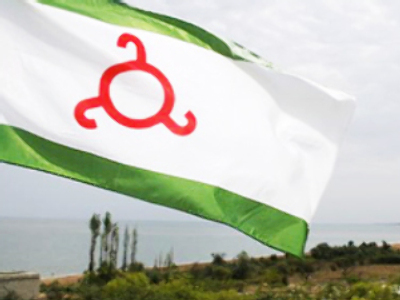 The Ingush Supreme Court has said that an interview published on the opposition site ingushetia.ru was not extremist. The interview had given grounds for to close the site in May. In April, a local court ruled that an interview with businessman Musa Keligov published on the site was extremist. A Moscow court then upheld a request to ban ingushetia.ru, forcing it to chance its domain name to .org. Friday’s decision clears the site of its extremism charges, giving hope that the ban will be lifted altogether. That is not assured, however, since the interview was not the only reason the Moscow court closed the site. 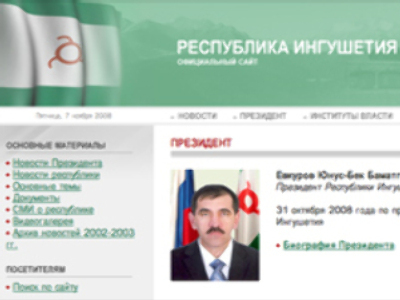 The website was highly critical of Ingush government and then-President Murat Zyazikov. In late October he retired from the post, which the opposition called their victory. The case is further marred by the fact that the website’s owner, Magomet Yevloyev, was shot dead shortly after being arrested in the republic’s capital. Investigators say he received a lethal head wound due to an accident, while his relatives claim he was murdered.